Student Work | First Nations Film and Video Festival, Inc.
Films’ screening order are subject to change due to unforeseen technical or logistical difficulties. This documentary discussed many relevant examples of cinema involving Native Americans. By this, I do not mean that the films discussed were truly “Native American films” or accurately represented the Native population – actually, the film did quite the opposite. In order for something to be a legitimate piece of Native American media, it needs to be made by a Native. Reel Injun exposed the reality that many films the general public would label as “Native American films” are nothing of the sort. Many films meant to depict Natives actually cast the roles to non-natives who could not possibly provide a genuine depiction. Rather than providing a voice to the Native community – which is what many people think these movies are achieving – the films “representing” Natives are really just reinforcing common stereotypes through the gaze of the white man. To me, the most powerful part of the film was the footage from the Academy Awards when Marlon Brando had Sacheen Littlefeather accept the award on his behalf. Brando had seen the treatment of Natives in Hollywood and the film industry; rather than avoid the topic, he chose to spotlight it and reveal the truth to the American audience. Sadly, Littlefeather, who gave the speech that night experienced the same types of prejudice and discrimination at the event than she did in Hollywood and in life. The bold move by Marlon Brando and the courage of Sacheen Littlefeather to provide the voice for the Native community was absolutely necessary because without issues being confronted and brought to the surface, nothing will change. This entire film was essentially a lesson in media literacy. It provided the tools in which a critical viewer can use to create a proper lens through which to view cinematic presentations. The documentary used various films as examples of how the representation of Natives in the media needs to be taken with a grain of salt when it is not made by Natives themselves. People automatically jump to movies such as Pocahontas and Dances with Wolves to justify their knowledge of Native Americans, but it is vital to challenge those representations and notions that have become ingrained in us through fabricated media depictions. I would definitely recommend this documentary to other people because it is very important for more people to be cognizant of the media they are taking in. It is all too common for the public to believe everything they see or hear in the media, and becoming critical is the only way to avoid being deceived. 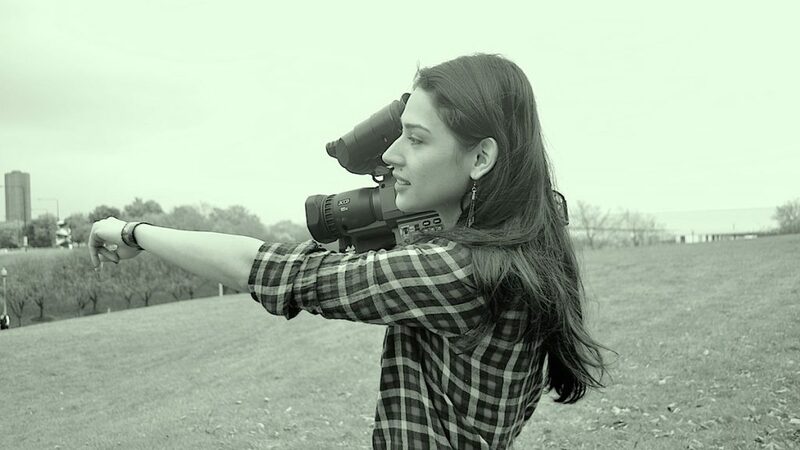 What I have taken from this film is that the world is viewed through countless lenses, yet each piece of cinematography only provides perspective from a single lens. 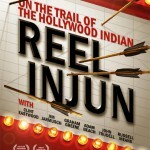 I consider this idea to be very important, and I think Reel Injun reinforces that message. From the Author: My name is Ericka Goldenberg. I am currently a senior at the University of Wisconsin-Parkside. In May 2015, I will graduate with a major in Communication and a minor in Human Interaction. During my studies at UW-Parkside, I took a course titled “Native Americans and Media” which was a class centered on the representation of Native Americans in the media and in our society. It was for this class that I viewed Reel Injun, and composed a review of the film.